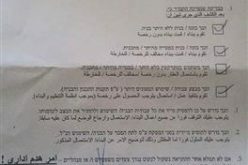 Violation: issuing a confiscation order against tens of dunums of Jalud lands for military purposes. Violators: the Israeli Occupation Army. Victims: a number of Jalud farmers. 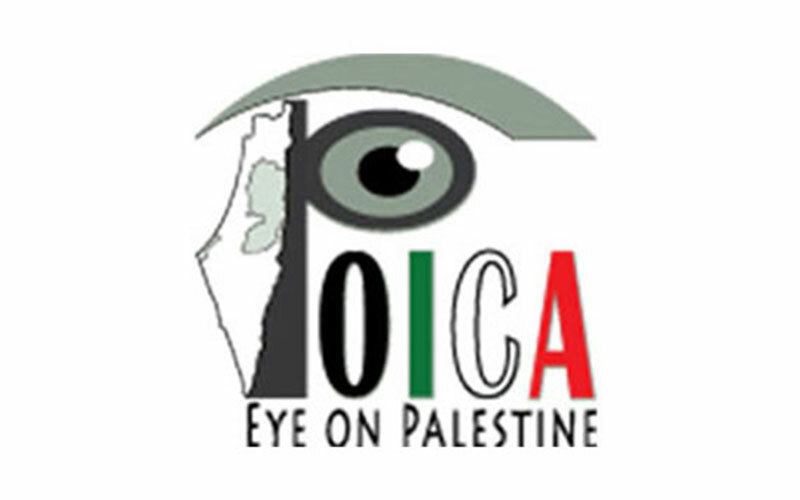 ‘The Israeli Occupation Army and Israeli colonists are racing to confiscate Jalud lands. The Israeli Army prevents the owners from reaching their lands for “security reasons”. Also, the Israeli Army confiscates Jalud lands in order to establish more military constructions intended to provide more security for the 7 colonies built over Jalud lands. Additionally, the Israeli colonies crawl over Jalud lands, taking over as much land as possible”. 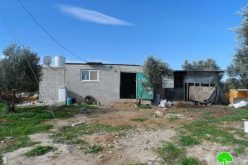 Abdulla Tawfiq, Jalud Village Council President, started his statement to an LRC observer when asked about the situation in Jalud village.He was trying to express the disastrous situation of the village because of the Israeli Occupation measures carried out through the years. The Moratorium expiry means the confiscation of more lands. 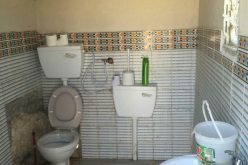 1. parcel 14, Al Haqen area. 2. parcel 16, Wadi al Haw, Um Kwek, and Abu al Rakham areas. 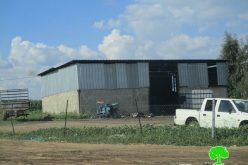 3. parcel 7, Al Manzela area. All of these areas are located between Shivut Rahel and Adi Ad colonies; also, they are surrounded by the colonial nucleuses of Ha’dum, Ihya, Kudish, and Kida which are built over Jalud lands. 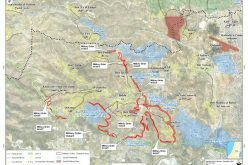 It must be known that the military order signed by Avi Mizrahi, the high commander of the Israeli Army in the West Bank, was issued to lay the Israeli Army hand over the targeted area for the purpose of constructing a military establishment. The targeted area is about 0.28 dunums according to the military order; nevertheless, it is around 1500 dunums according to the map enclosed with the order. 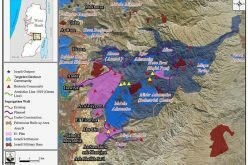 It must be pointed that the lands designated by the Israeli Military Order are lands that have already been seized by the Israeli colonists after the eruption of the second Intifada. The colonists complied to a call by the Israeli PM back then, Ariel Sharon, who urged the colonists to take over as much hills as possible in addition to devouring as much Palestinian lands as they can. The targeted lands are known for their fertility. The Israeli Army has been preventing the villagers from reaching those lands for ten whole years. On the other hand, the Israeli colonists planted some parts and plowed other parts of the land. The Israeli Military order was issued in time when the Israeli courts are reviewing complaints filed by different Palestinian families against the colonists who took over the land since the beginning of the Intifada. The Palestinians fear the fact the placing watch towers and military establishments in the area will legalize the colonists seizures; rendering them permanent. Jalud is located 25 km to the south east of Nablus city. 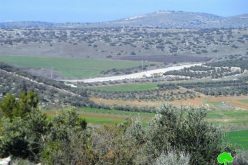 An 8-kilometers-long road linked with the main road attaches it to Nablus city. The village total area is 16517 dunums including 80.5 dunums of built up area inhabited by 464 people according to statistics held in 2007. 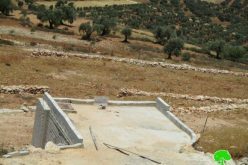 The Israeli Occupation confiscated 1207 dunums of the village lands for colonial purposes.